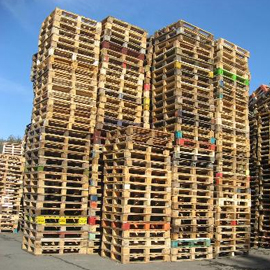 Ire Wel Pallets Limited are specialists in supplying pallets to the Food, Medical and Pharmaceutical industries. 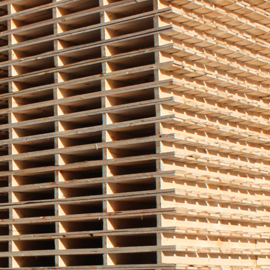 Over the last number of years we have developed our production processes, storage areas and quality procedures to the highest standards. 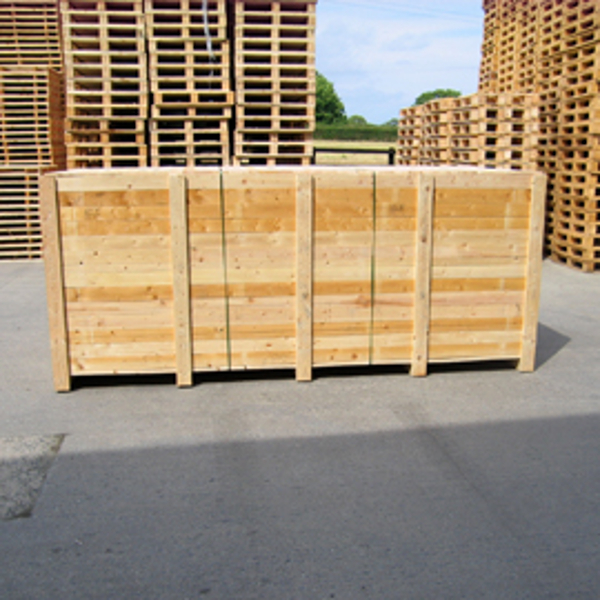 Ire Wel Pallets Ltd is a supplier of quality timber packaging products for over 25 years. 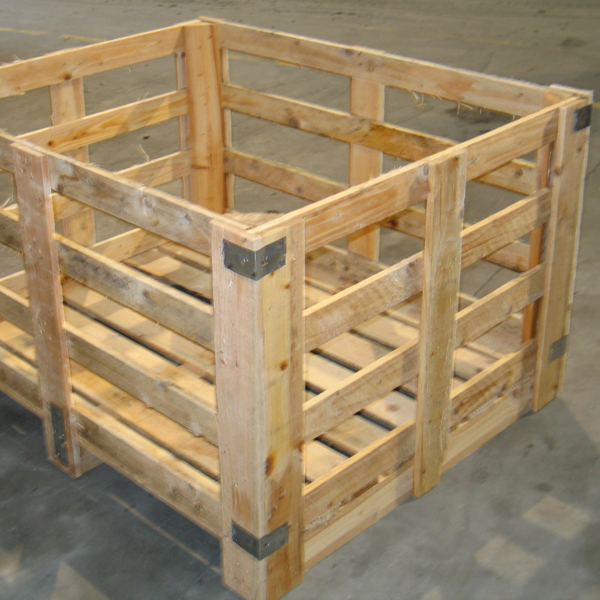 We supply quality timber pallets, boxes, crates and refurbished pallets. 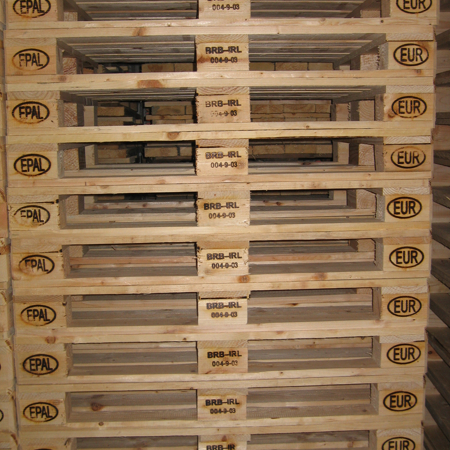 We are licensed EURO pallet manufacturers. Located in the southeast of Ireland. We promise a quality service to our customers. We are accredited with ISO 9001:2008 and are members of Timcon & EPAL. 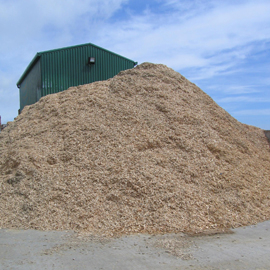 We are committed to exceeding the needs of our customers.